Yeah I know this is a frequent topic for me, and you might be sick of hearing about the rising global popularity of sherry. However, seeing the penetration sherry is getting in the market in Ireland and the new ranges hitting our shelves almost every month, it seems appropriate to now reconsider the state of the sherry nation. To my US, UK and Italian readers in particular, please indulge me for a moment – this summary might come in handy on your next trip to Ireland. In Dublin the “go-to” places to buy sherry are Celtic Whiskey Shop / Wines on the Green, Black Pig, 64 Wine, The Corkscrew, Mitchell and Son and Searsons. These shops stock a wide range of sherries including fresh en rama bottlings and rare old sherries. Outside of Dublin, Thomas Woodberry’s in Galway stocks some excellent sherries, as does Tindal Wine Merchants (more on the latter below!). 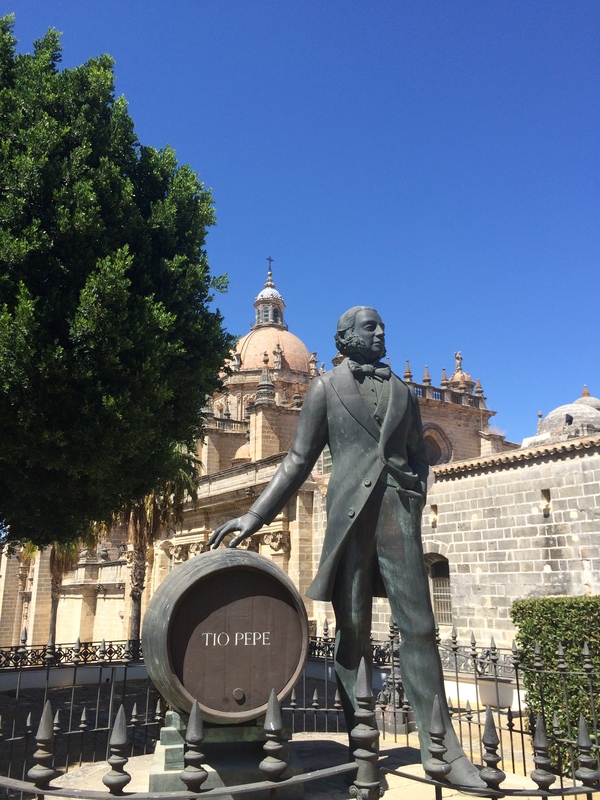 O’Briens Wine is still the best place to find the range of González Byass sherries including the excellent Amontillado Del Duque. Still no sign of the Las Palmas range here unfortunately. 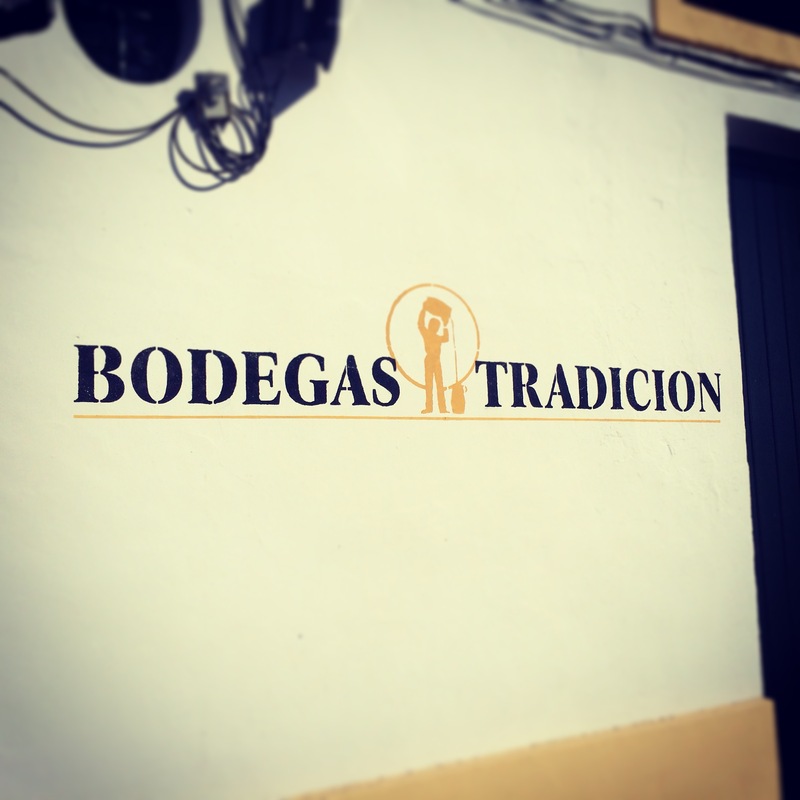 On the importer front, Celtic Whiskey Shop / Wines On The Green are blazing a trail with their superlative sherry portfolio, which includes Equipo Navazos, Bodegas Tradición, Emilio Hidalgo and Bodegas Barón. A desert island lineup of sherries if there ever was one. Liberty Wines have done sterling work in getting Valdespino’s range of sherries stocked in a wide range of retailers across the country. Their Fino Inocente and Amontillado Tio Diego are at the top of the tree in terms of price/quality ratio and are staples of my home sherry stash. Mitchell & Son probably had the most exciting addition to the market last year with the spring 2014 bottlings of Lustau’s 3 en rama range making it to Ireland. Vinos Tito also raised the game securing more bottles of the sublime Delgado Zuleta Quo Vadis? 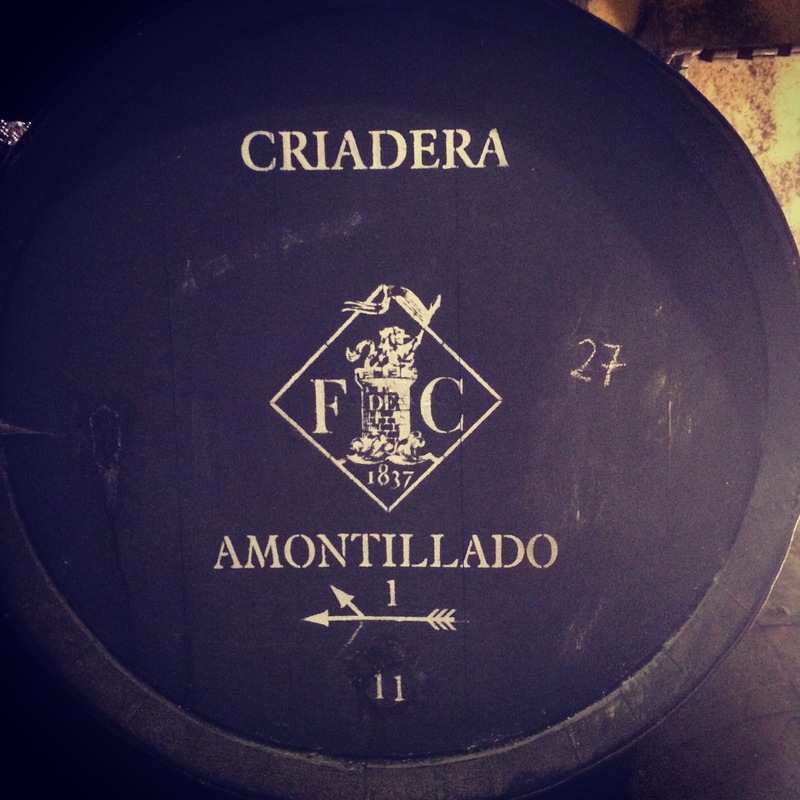 Amontillado – a must try sherry. Tindal Wine Merchants have taken over sole distribution of Bodegas Rey Fernando de Castilla sherries and have the fino en rama and the entire Antique range available – a coup for sherry drinkers here who used to be confined to slipping the odd bottle of this en rama into their checked luggage on trips to and from London. Things are really looking up of late in restaurants too. Etto on Merrion Row is offering Equipo Navazos and Emilio Hidalgo sherries by the glass, as is Stanley’s on Andrew’s Street. In Galway sherry is poured alongside J.P. McMahon’s inventive and delicious tapas in Cava Bodega. Although I haven’t had a chance to visit, I hear Manning’s Emporium in Cork is the place to visit. And so my friends, I am happy to confirm that the outlook for fine sherry has never been better in Ireland.